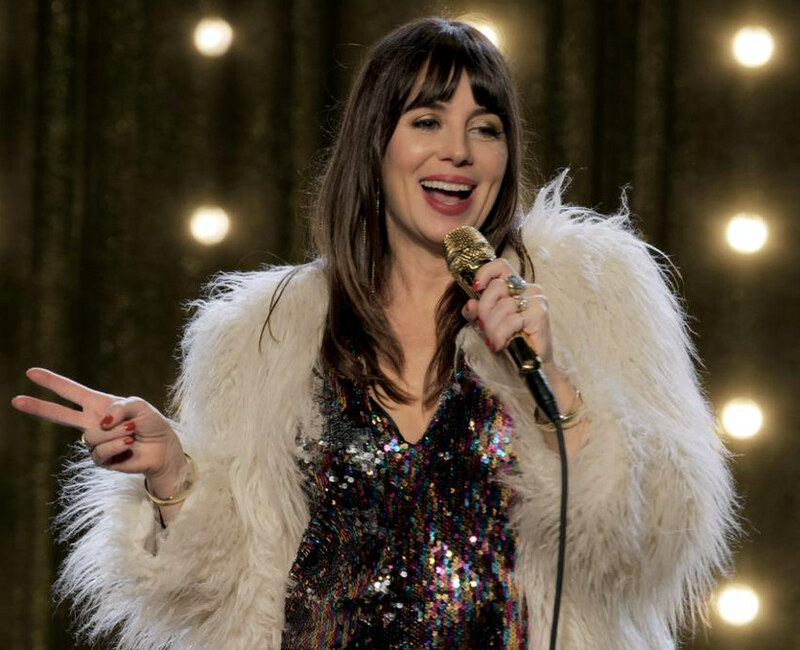 I kinda resent the way that Netflix has become a byword for TV-viewing in general, but can’t deny that they’ve been putting out some great shows lately… such as Natasha Leggero & Moshe Kasher’s Honeymoon Stand Up Special, which was thoughtfully divided into three separate episodes: The first featured the heavily-pregnant Leggero delivering a hilarious solo set about whether or not she was going to keep their imminent firstborn… then Kasher got his chance to shine in the spotlight, discussing his highly-atypical family history (and future)… before the toothsome twosome finally reunited onstage, to offer their (derisive) counsel to a succession of surprisingly sporting couples plucked from the audience. I’m not sure they necessarily helped any of their sacrificial lambs solve their wonky relationship woes, but they did crack plenty jokes at their expense, and laughter is supposed to be the best therapy… right…? This entry was posted in Rants about Stand-Up, Rants about TV and tagged Natasha Leggero, The Honeymoon Stand up Special. Bookmark the permalink.